Happy Hump Day! I know, I know, I've been essentially silent and not around much. Been busy, mostly because Alien Collective is due and is (shocking no one) not done yet. So I've been focused. FOCUSED I TELL YOU. And I swear that focus has not been on Halloween candy. Much. But, because things pile up and all that, figured it was about time (high time, past time, and half time) to catch all y'all up on the various happenings going on. So let's get to it, shall we? We shall. First up and speaking of Alien Collective, have you done your girl a solid and pre-ordered Alien Research yet? (Did you see what I did there? Heh.) You have? I lurves you. You haven't yet? Why ever not? Pre-orders are vitally important, and if we want to keep DAW wanting to keep the series going, they matter even more. You don't want to pre-order because you plan to come see the me at a signing? Then pre-order from that bookstore, my darlings. It makes the bookstore, the publisher, AND the author happy. You get a triple! Such a deal. After making plans to see the me in the coming months, head over to Larissa's Bookish Life and see who her top male book characters are. Then see what Autograph Hound thought of seeing me again at WorldCon. And last but in no way least, see who The Writer Librarian has in her mutual admiration society. 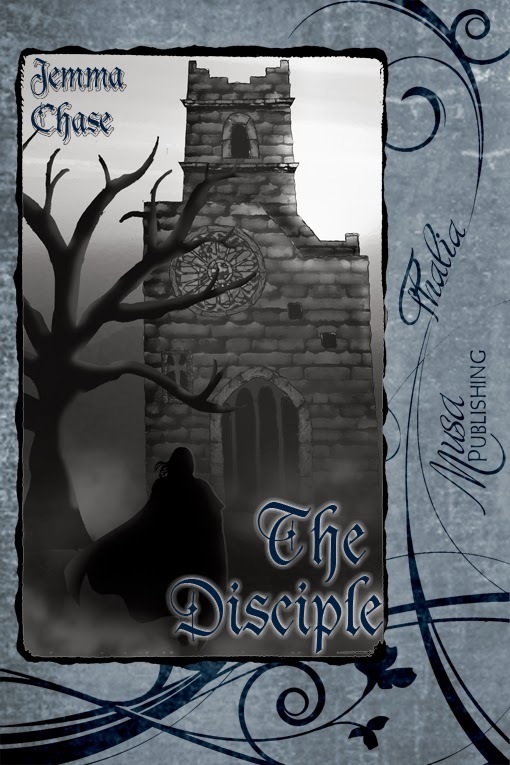 Looking for some Halloween reading? 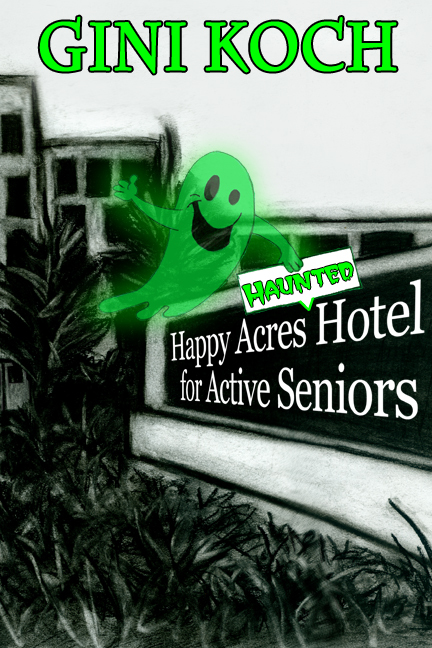 Why not check out The Night Beat or The Happy Acres Haunted Hotel for Active Seniors? Or take a stab at The Disciple, Amazing & Waiting: Two Novelettes, or Hotter Than Hell by me writing as Jemma Chase.Want more? Check out the Bibliography page for all the reading matter that's fit to print! That's it for today, but as always, more's on the way. So enjoy the downward slide towards the weekend, hope those who indulge have a safe and Happy Halloween, and let's be readers out there! Peace out, my li'l gangstas, and I'll catch you on the flip side! Happy Thursday! I know, I know -- lots of activity last week and then this week...silence. Hey, I've been busy; Alien Collective isn't going to write itself, you know. (I WISH it wanted to write itself, mind you, but it insists on my taking an active part. So unfair.) Anyway, there's lots going on, so let's get caught up, shall we? We shall! 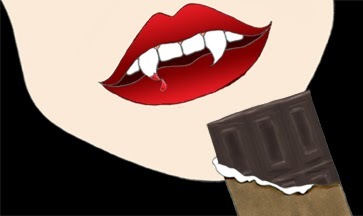 First off, later today -- Thursday, Oct. 10th, 7-8:30pm Eastern/6-7:30pm Central/5-6:30pm Mountain/4-5:30pm Pacific -- the Paranormal Romance Dream Team will be chatting it up over at Literal Addiction. The Team consists of moi, Caris Roane, Erin Quinn, and Erin Kellison. Not only are the four of us hella fun, especially together, but we're all giving away prizes during the chat, so don't miss it! 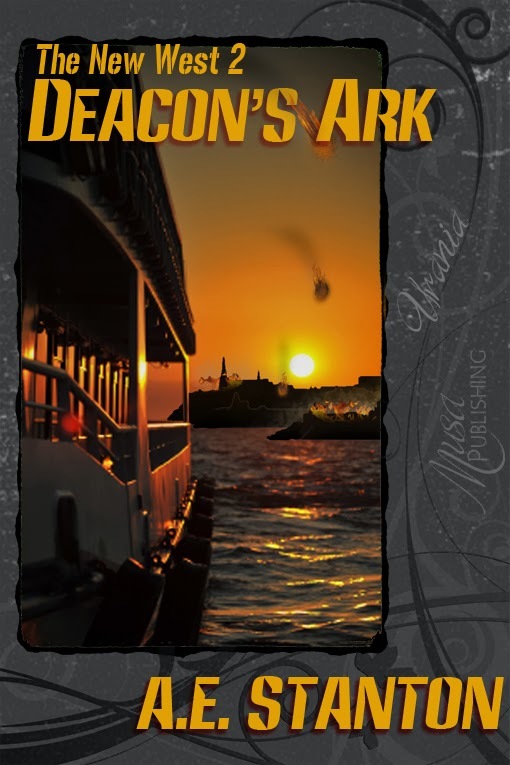 Then head over to Two Lips Reviews to see what they thought of When Josie Comes Home and Deacon's Ark by A.E. Stanton (yes, that's moi...and for those wondering, yes, more installments in this series WILL be coming). Wondering just what's out there and what's coming, book-wise, for moi? Or just can't keep track of all the pen names and/or titles? Then check out my recently somewhat redesigned and even prettier Bibliography page -- it's all there! Going to the movies this weekend? Check out my reviews of The World's End and Metallica: Through the Never over at Slice of SciFi to see what I do and don't recommend, and why. And now, a little business-type news. As many of you know, I write under a variety of pen names, including G.J. Koch, who writes the Alexander Outland series. Over the past year I've had a lot of questions about this series, 99.9% of which being, "When is the next book coming out?" I've been vague, unclear, or evasive because the publisher, Night Shade Books, was having major financial difficulties, and the books and authors were in the process of getting sold, reassigned, bartered, pick a description you like. The new publisher duo (don't ask) Start and Skyhorse and I couldn't come to terms on the next books in this series. But in an incredible act of business decency and wisdom, they've legally allowed me to do whatever I want with any future books in the series. 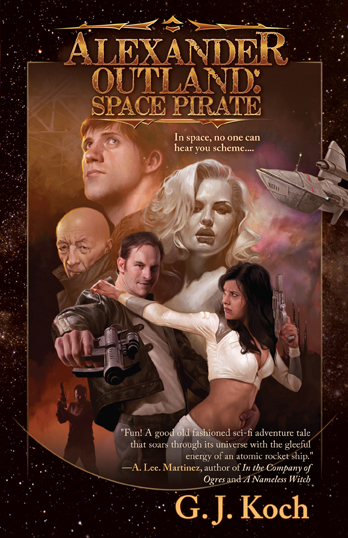 They still have Alexander Outland: Space Pirate and seem intent to keep on selling it, which is great news, since I'm intent to keep on writing these books, particularly now that I can without certain restraints (like, oh, not getting paid and/or being sued), and having the first book available is nice for little things like series continuity. SO, before you all race off to pre-order, let me mention that I haven't written a word on Alexander Outland: Space Avenger since the financial issues came to light (MONTHS ago -- and you can safely assume any week where you barely heard from me BUT I was at home/not at a con means I was consumed with this situation), so I have no ETA for that book at this precise time. 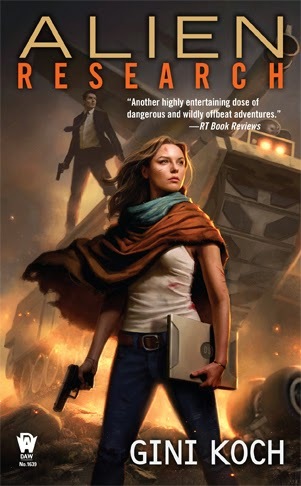 What I DO have is the happy knowledge that there can now BE that book, and Alexander Outland: Galactic Gigolo, and any other stories I might want to tell about Nap and his crew. And, while we're at it, yes, more in the Necropolis Enforcement Files series will be coming, too. Night Music isn't being ignored, it just has to wait its turn (and that turn is after Alien Collective, because Kitty comes first, which she feels is exactly how things should always be). So, onward we go! That's it for today, at least until the Paranormal Romance Dream Team chat later on, but as always, more's on the way. So, chat with some of you later, all of you enjoy the downward slide towards the weekend, and let's be readers out there! Peace out, my li'l gangstas, and I'll catch you on the flip side! Hey there! Yet another short and sweet one today. I know! I either save it all up and you don't hear from me for a week or more, or I dribble it out, one little thing at a time. It's all down to my whim and the timestamps on the "things". In this case, we have two timestamps! 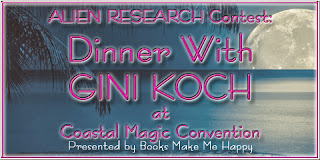 Number one -- hit Books Make Me Happy for the third and final day of the Coastal Magic con giveaway featuring dinner with moi. Today's the last day to enter and win, and the winners from Days 1 and 2 are already announced, so this puppy moves fast! 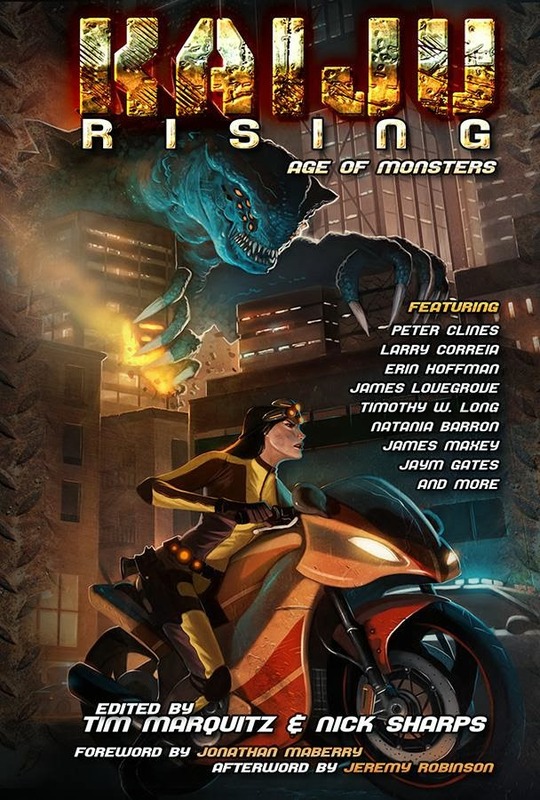 Our other timestamp is on the Kaiju Rising: Age of Monsters Kickstarter. We're down to the last 2 days, and the last few hundred dollars to make the last stretch goal, which is some awesome, Kaiju Rising specific, full color artwork. This is a great anthology, filled with awesome authors including moi, writing as J.C. Koch. So if you haven't funded yet, today's really the day. Check it out, you'll be glad you did! Last but in no way least, check out the covers Gizmo's Reviews is loving on right now. That's it for today, but as always, more's on the way. So enjoy the upcoming weekend, and let's be readers out there! Peace out, my li'l gangstas, and I'll catch you on the flip side! Happy Hump Day! Another short and sweet one today, but still managing to be action-packed. So let's get to it, shall we? We shall! 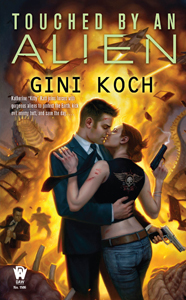 First up, it's Day 2 of the Alien Research Cover Reveal Contest over at Books Make Me Happy. Yesterday's winner is already chosen and announced, so get on it and get entered to win dinner with moi at the Coastal Magic con in February. BTW, in case you'd like to see the cover along with its full back cover blurb, head over to the Alien Collective Virtual HQ for a looksee and the teaser for what's coming in December. The Kaiju Rising Kickstarter is down to its last 3 days and last stretch goal. We've unlocked all authors and stories, and we're less than $725 away from getting some amazing new, full color artwork for supporters. So check it out and fund now if you're able, because this is gonna be huge! Last but not least, see what Clockwork Universe: Steampunk vs. Aliens Kickstarter contributor Alligators and Aneurysms -- love that name! 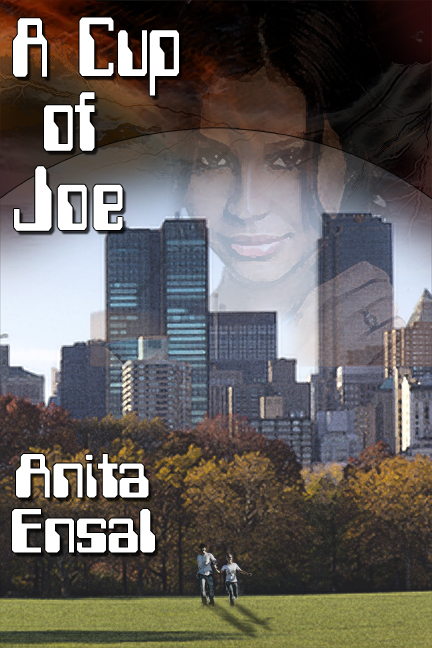 -- thought of one of the prizes for contributors: A Cup of Joe by Anita Ensal (yes, that's moi). That's it for today, but as always, more's on the way. So enjoy the downward slide towards the weekend and let's be readers out there! It's a short, sweet, and exciting one today. As promised...Winter's Cover is Coming...to Books Make Me Happy as a matter of fact! Otherwise known as the Alien Research Cover Reveal! 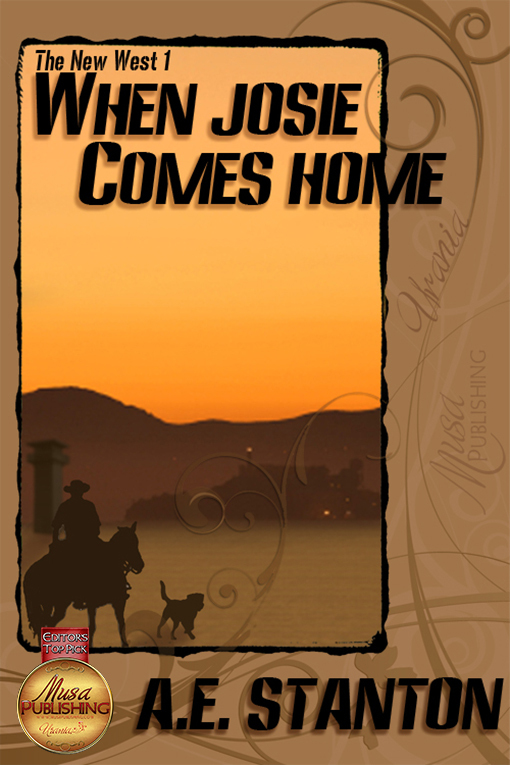 Race over to see the new cover, and stick around to get entered to win dinner with moi at Coastal Magic in February. There will be three days of contest, to be exact, with extra chances to win if you visit every day and answer each different question (all related to music, of course). So what are you waiting for? Off you go!